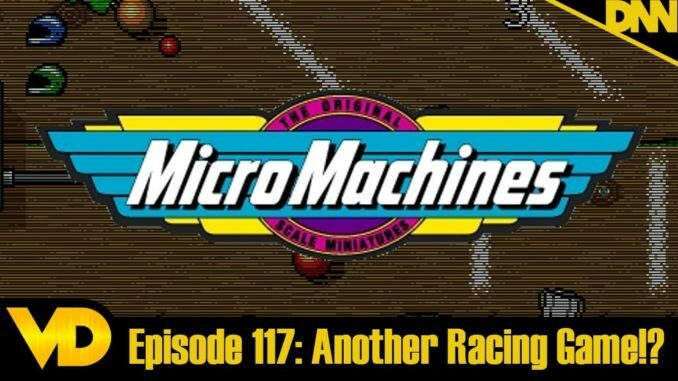 We cap off an accidental trilogy of Racing Games this week with the Micro Machines series of games. Not the most popular racing game but certainly a unique take and a staple in the genre since the near start of the industry boom. Sadly the fast talking guy never showed up in the games like in the commercials.